A fun book for learning the alphabet is Chicka, Chicka, Boom, Boom. 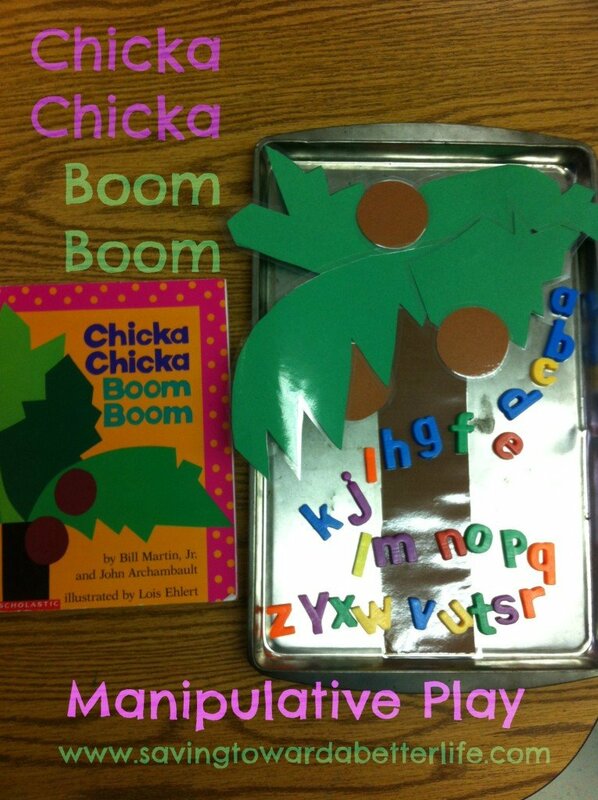 Here are some of the ideas I use with Chicka, Chicka, Boom, Boom in my preschool classroom. You can also check out a bigger list of Alphabet activities here to explore after Chicka, Chicka, Boom, Boom. Now all you need are some lowercase alphabet magnets to get started! Check out my Pinterest Board devoted to Pre-K-K Alphabet, Phonics and Early Reading Activities. I also made this bulletin board. Being “not an artist”, I was pretty proud of it! I made the leaves freehand just like I did for the manipulative game. I used foam letter stickers on the leaves. 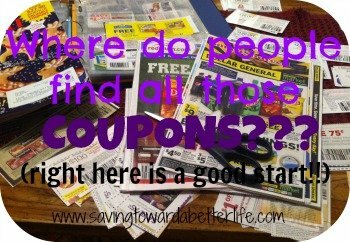 They’re not lowercase but I wasn’t being picky. 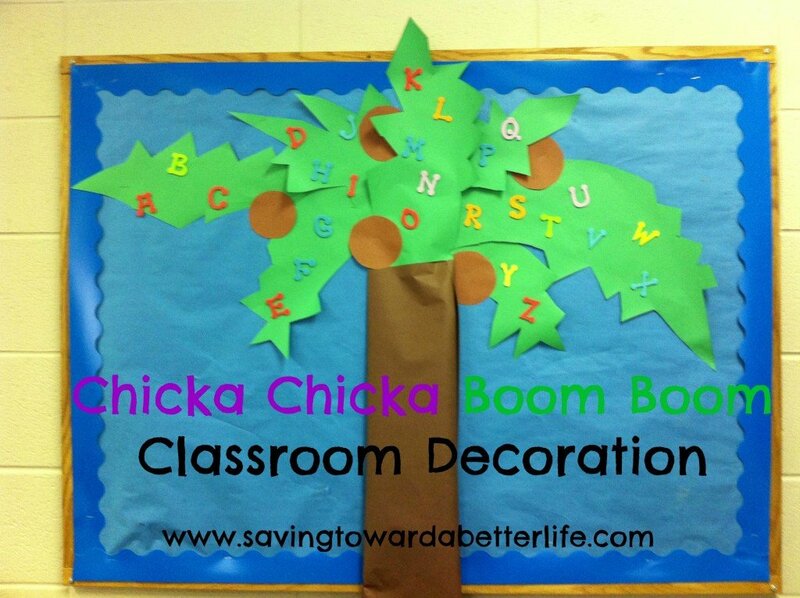 I also did a board that said, Chicka, Chicka, Boom, Boom! Look who’s in our classroom. I had a picture of each child on the board and they had to create their name on strip of posterboard with letter stickers to go under their name. 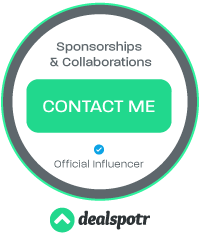 Copyright © 2010 - 2014 Saving Toward A Better Life. All rights reserved.